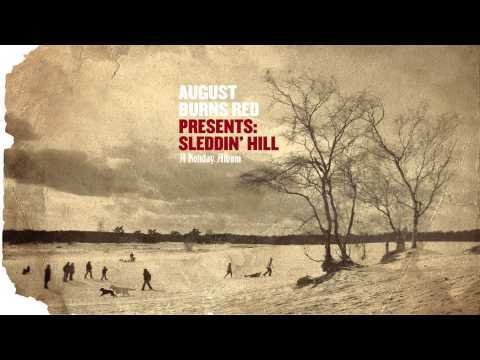 August Burns Red are well known for their punishingly heavy jams. They bring a similar spirit to Sleddin’ Hill, their Christmas record, released in 2012. I probably write about it every year, because I just love it that much. 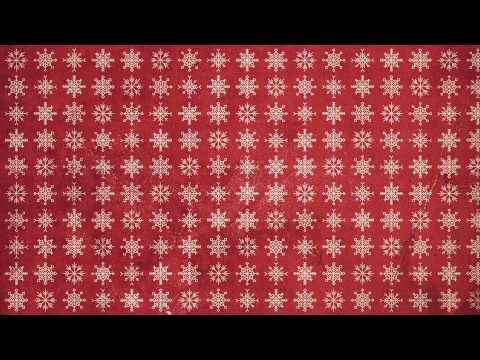 Tagged August Burns Red, Christmas business, seasons greetings, video.